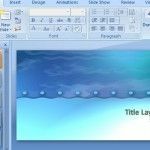 The Seasons in Sage PowerPoint Template is an impressive template that you can use if you need to create a presentation in half the time compared to creating one from scratch. Plus, this template already has a built-in theme and style that will save you plenty of time and make creating presentations truly a breeze. 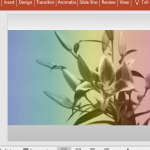 This free PowerPoint template is great for those who are specially into the warmer hues of green. This is because this template has a sage green theme that translates to its background as well as its overlays, such as the text, and visuals. 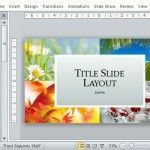 The template in itself has 5 slides that you can immediately use to create short slideshows. 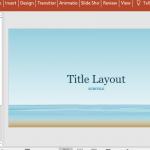 It starts with a title slide with a title layout that has two squares with smaller squares and rectangles in other shades of green to create visual interest. There is also a subdued image of a tree branch, in black and white, to cut the monotony of the slide. Inside slides have a lighter green overlay that contrasts against the background. 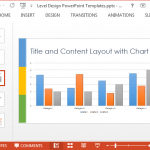 This also ensures that the text you put in the slides will be easily seen and read. 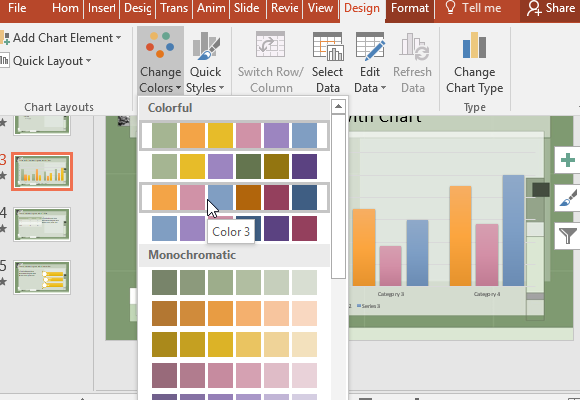 The inside slides also have various layouts for lists, tables, graphs, and diagrams. 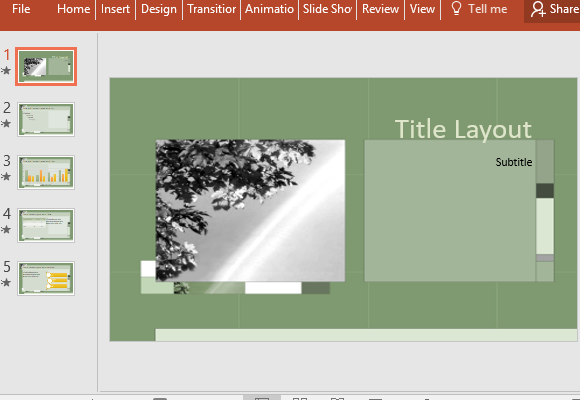 If you want more layouts, you can click on New Slide to populate more layout options. 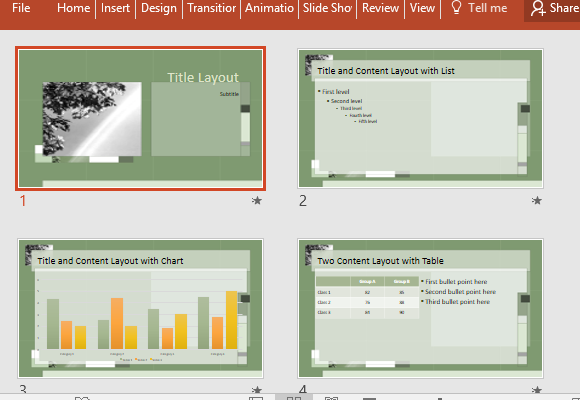 You can also use a blank slide to create your own layout. You can also insert logos, pictures, and videos to truly personalize this template.